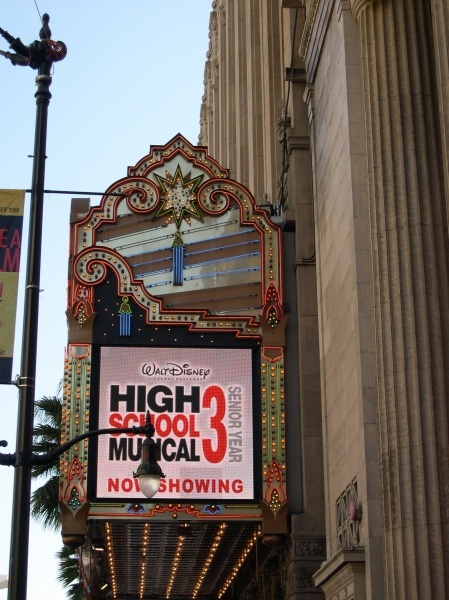 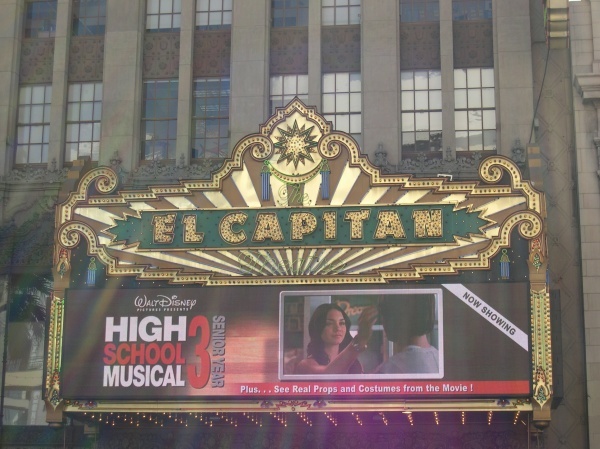 High School Musical 3: Senior Year is the current featured movie at the El Capitan. 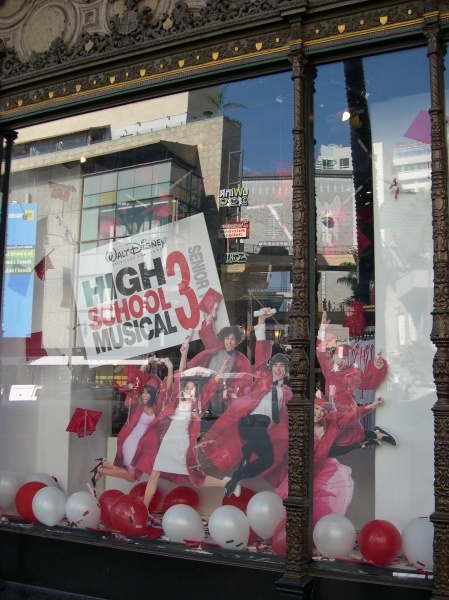 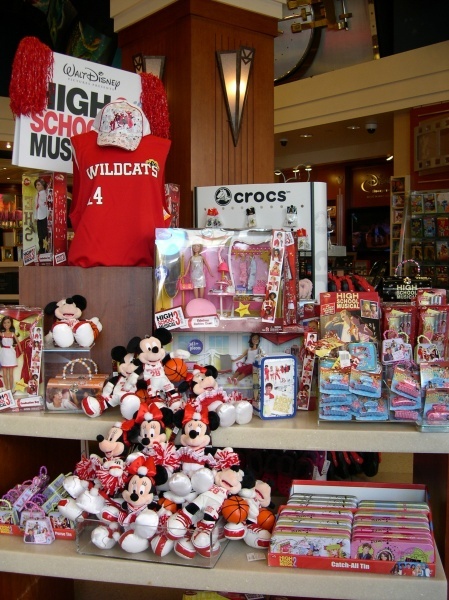 Too much High School Musical! 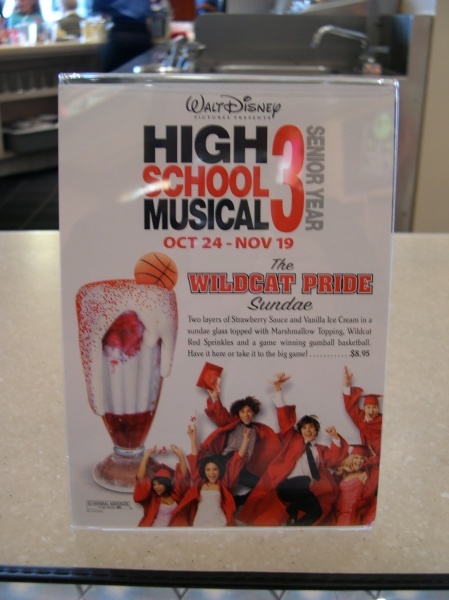 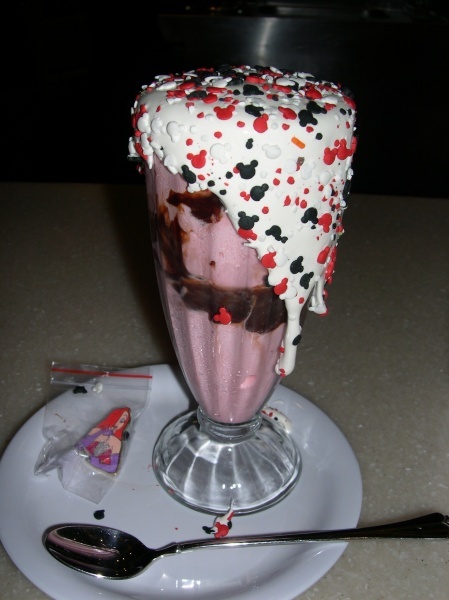 This month’s special sundae is a High School Musical one of course. 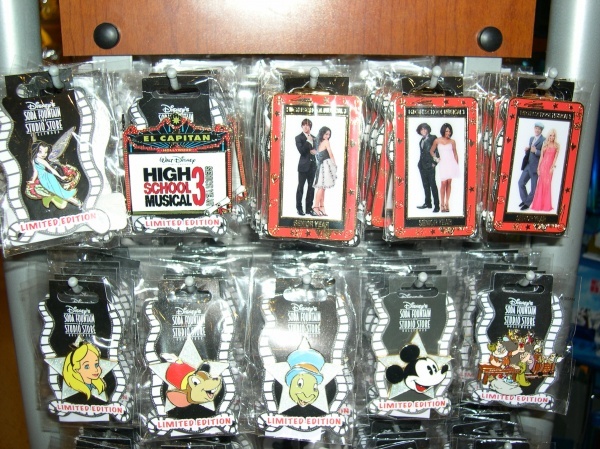 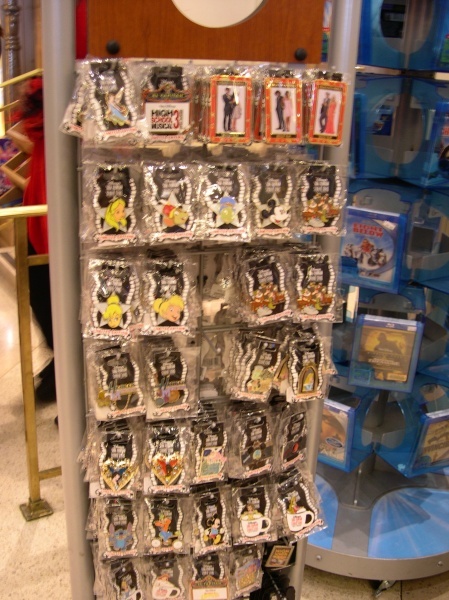 Some of the various El Capitan exclusive pins on sale at the Soda Fountain & Studio Store. 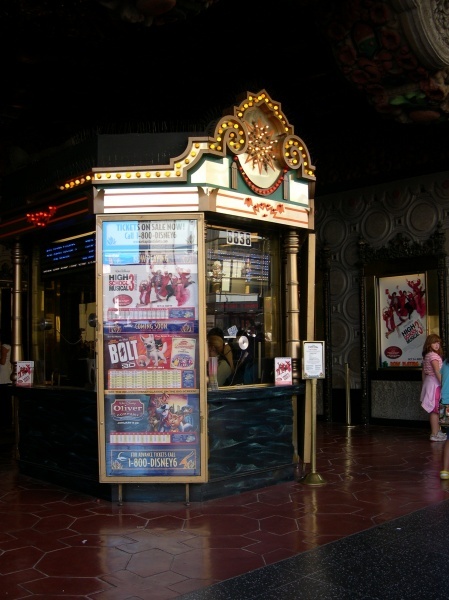 And finally, here you can see the next 2 movies to be featured at the El Capitan, Bolt & then Oliver & Company for its 20th anniversary.